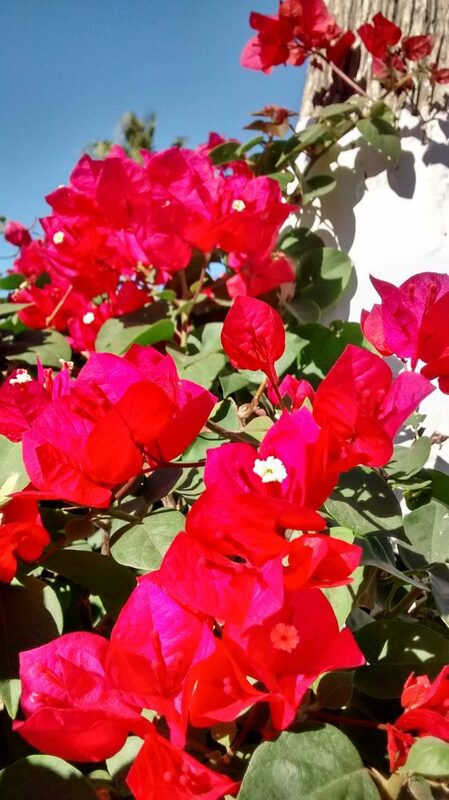 Before going vegan, I was vegetarian for many years and LIVED on cheese and crackers. It’s one of my favorite snacks in the world, but I found myself addicted to cheese. At parties I would hover over the cheese plate instead of socializing. I was hooked! Unfortunately, crackers are highly processed and cheese is dairy so, rather than deny myself something I love, I set out to make a healthier version. I found a tempting recipe for grain-free, low sugar, gluten-free healthy crackers that would pair well with a zippy vegan cashew “cheez” spread. 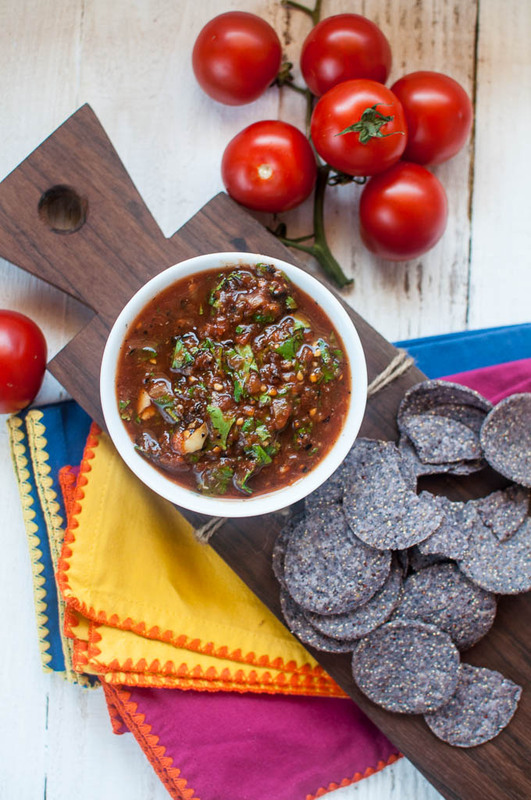 I knew when I stood at the counter and polished off an entire bowl of this incredible smoky salsa, that I wanted to share this recipe on the blog. 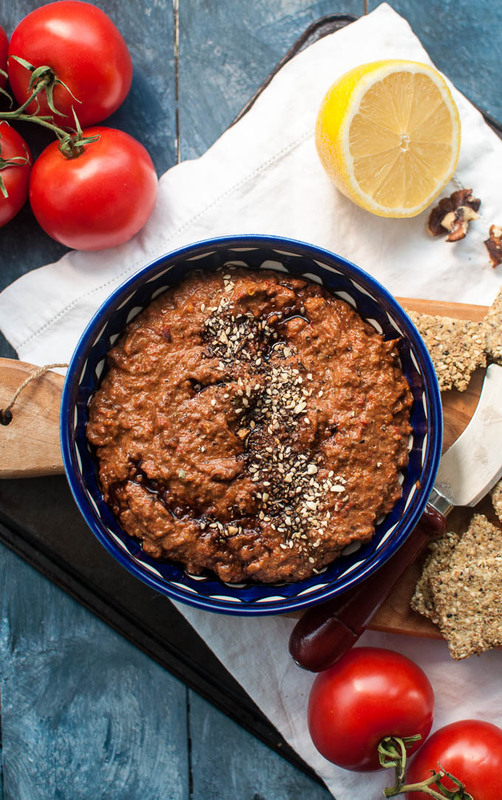 My friend Alexia, whipped together this tongue craving salsa in 5 minutes as I sipped delicious wine and watched her cook (she always serves the best wine and champagne). I kept the conversation flowing as I watched her toss a few ingredients into a mini-chop food processor, zip, zip, zip and emptied the contents into a bowl which she placed on the counter in front of me. After inhaling the entire bowl of salsa and the chips that went with it, I begged for the recipe. 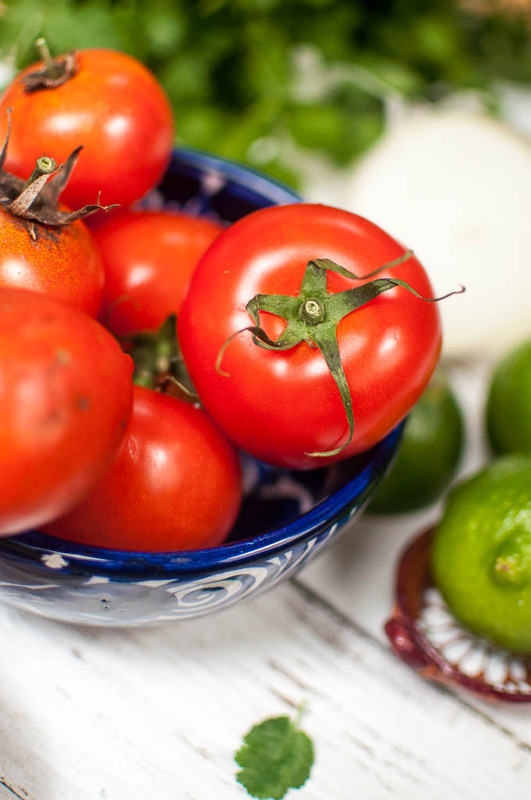 This salsa combines the sweet taste of fresh tomatoes with the deep smoky flavor of chipotle peppers (the ones in adobo sauce – how cute is that word??). 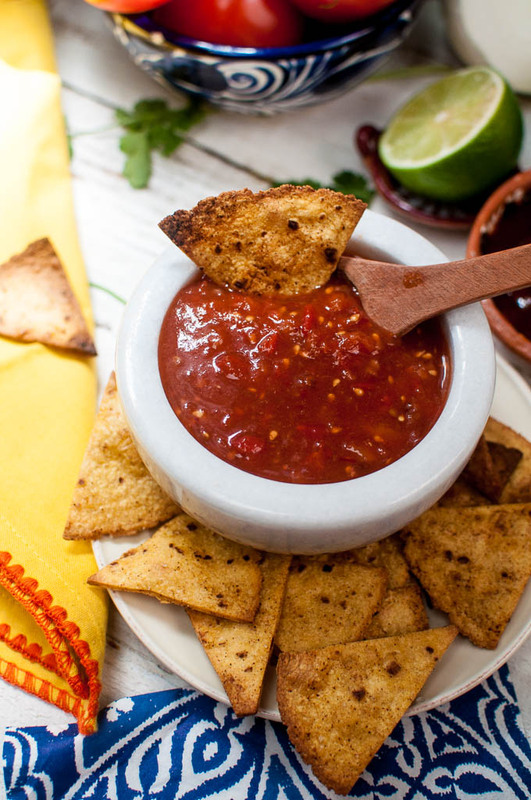 A touch of white vinegar adds a tangy brightness that makes this salsa highly addictive (fair warning). 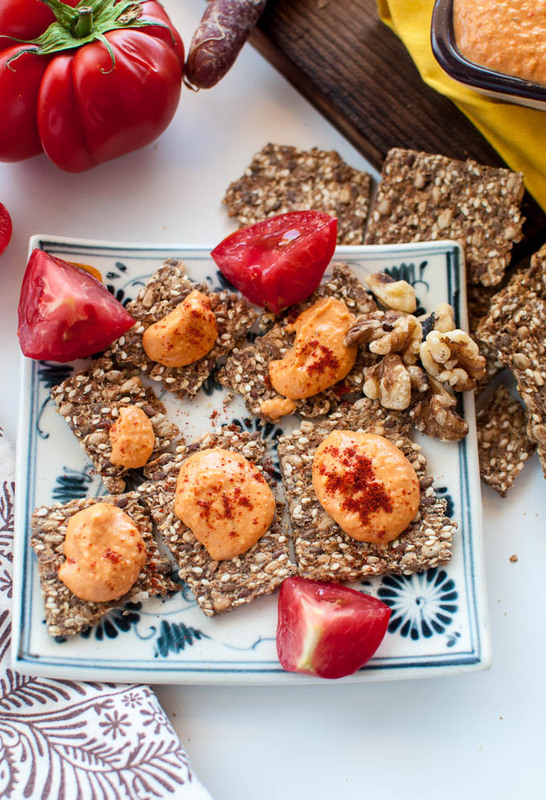 I love this Roasted Red Pepper Hummus. It’s got a velvety smooth texture that melts in your mouth. The roasted red peppers in this tasty recipe not only create a super creamy texture (without any added oil) but they add a deep, warming flavor that is enhanced with a pinch of cayenne. 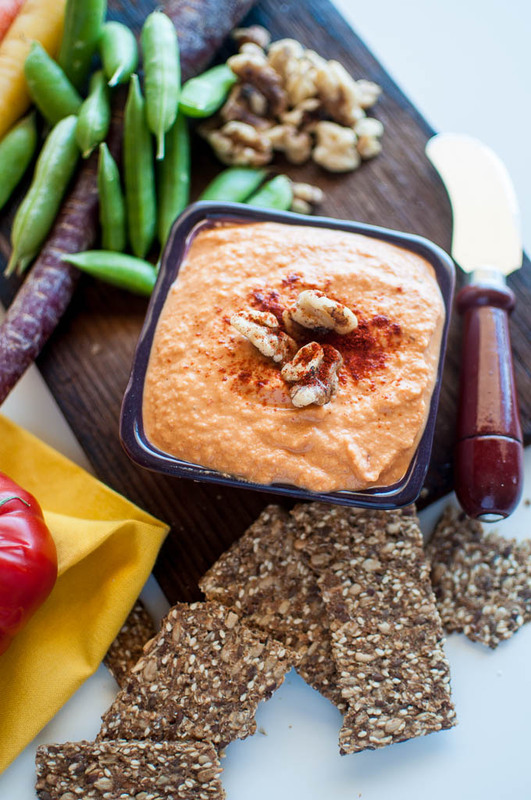 The result is a healthy, delicious dip with toasted pita, carrots, snap peas, cucumber, celery, or grainy crackers. 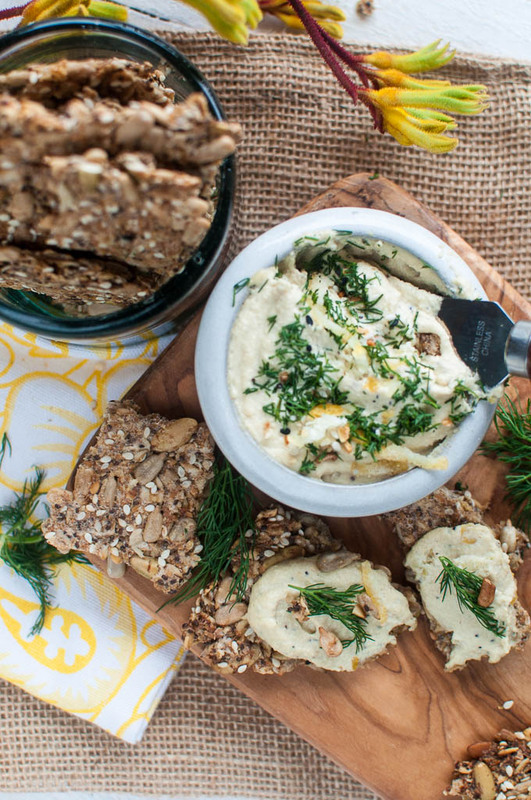 Hummus is a healthy dip but store-bought hummus can be deceiving and less healthy than you think. This post shows you how to make amazing hummus at home and what to avoid when buying it at the store.